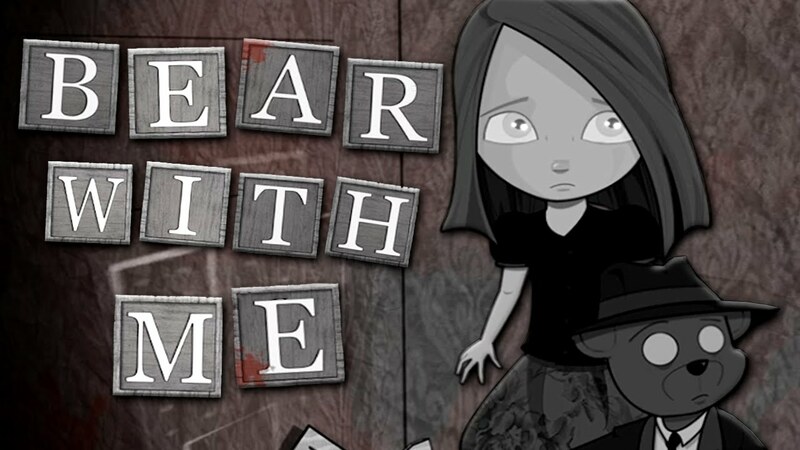 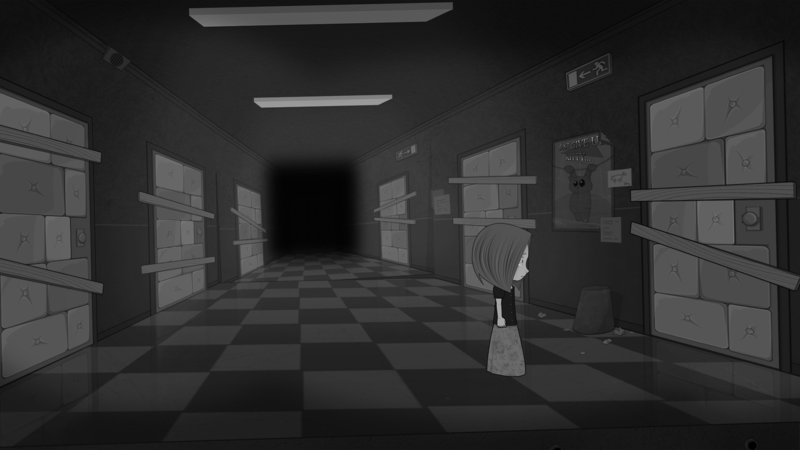 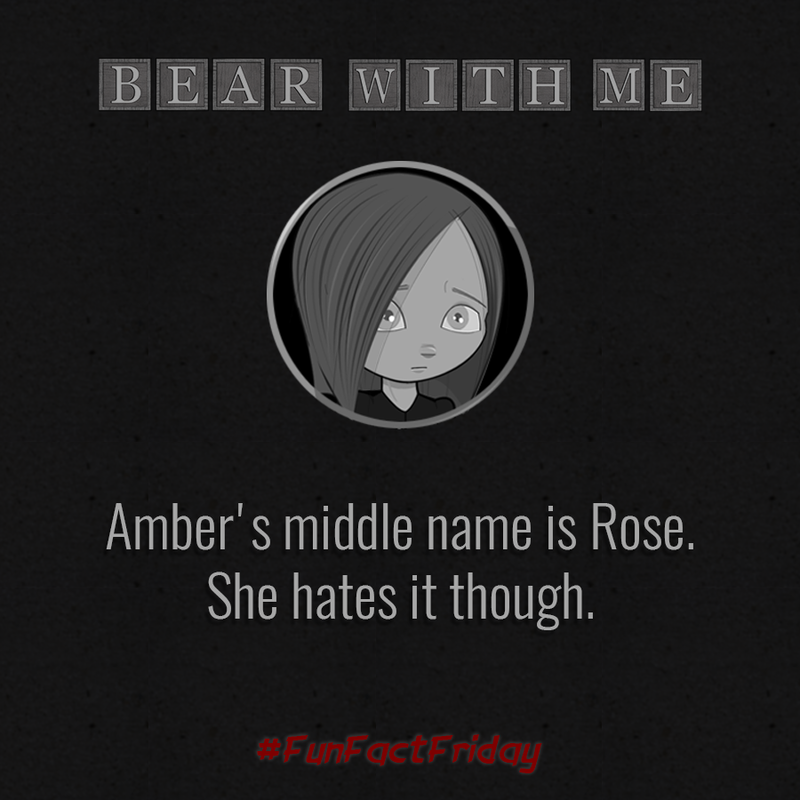 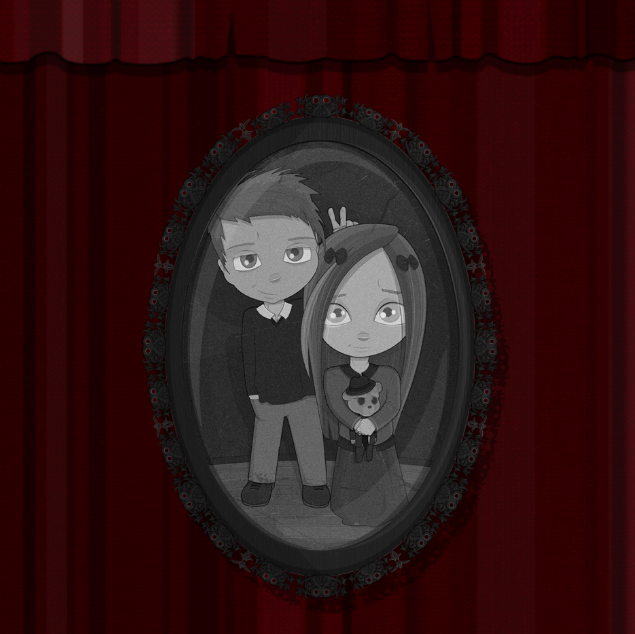 Zagreb, Croatia – September 5 – The third, longest and final episode of Bear With Me, the noire point-and-click adventure following a 10-year-old girl and her imaginary friends as she investigates her brother’s disappearance, will arrive on October 5, 2017, for Windows, Mac, and Linux. 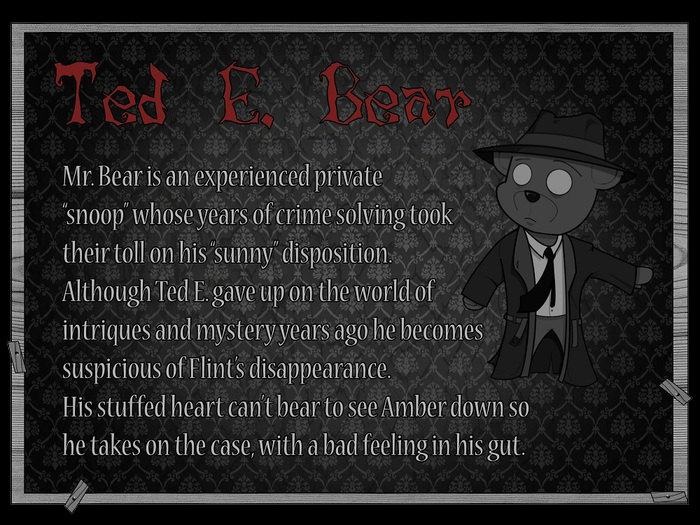 Episode 3 follows Amber’s gruff chain-smoking private investigator sidekick, Ted E. Bear, as he searches for the kidnapped heroine. 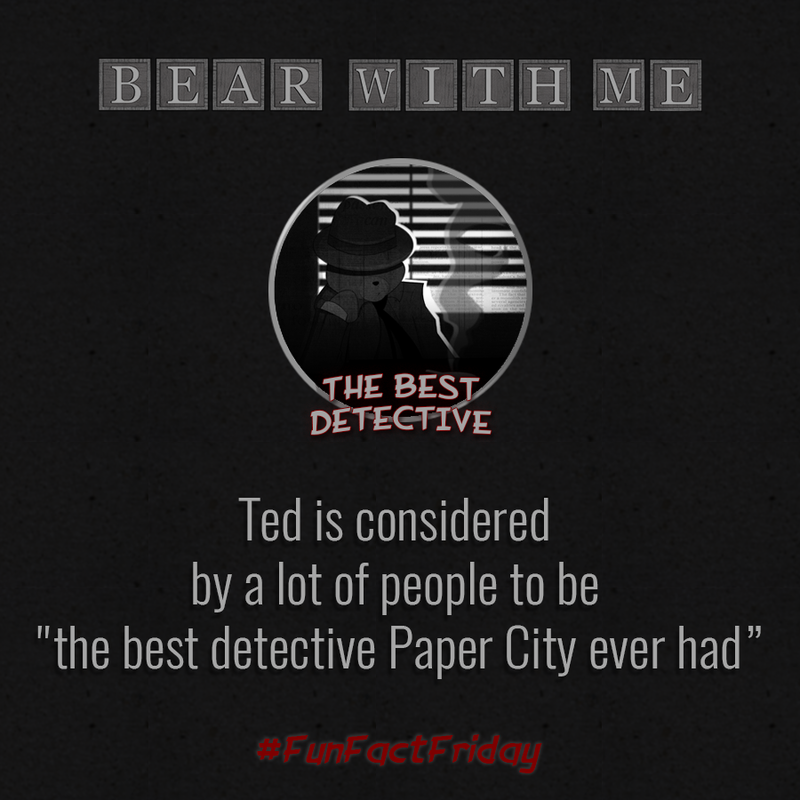 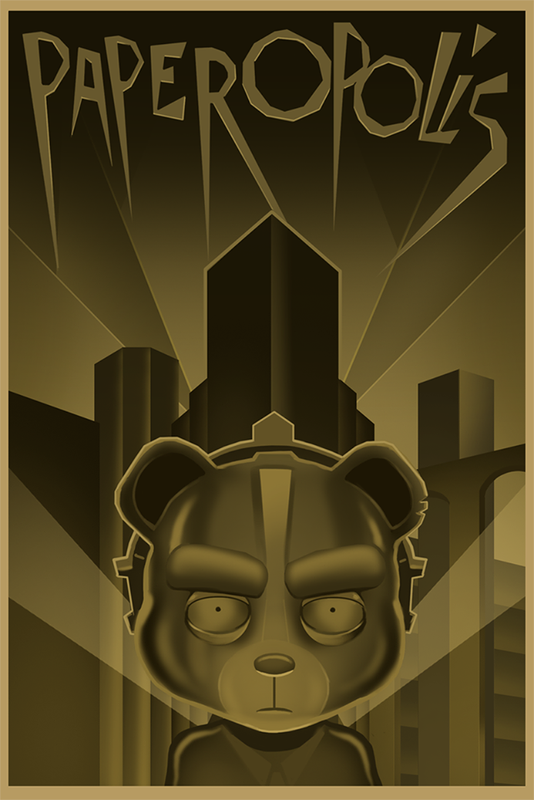 Ted will investigate clues, solve puzzles and interrogate a cast of other toys brought to life in the stylized hand-drawn monochromatic metropolis known as Paper City. 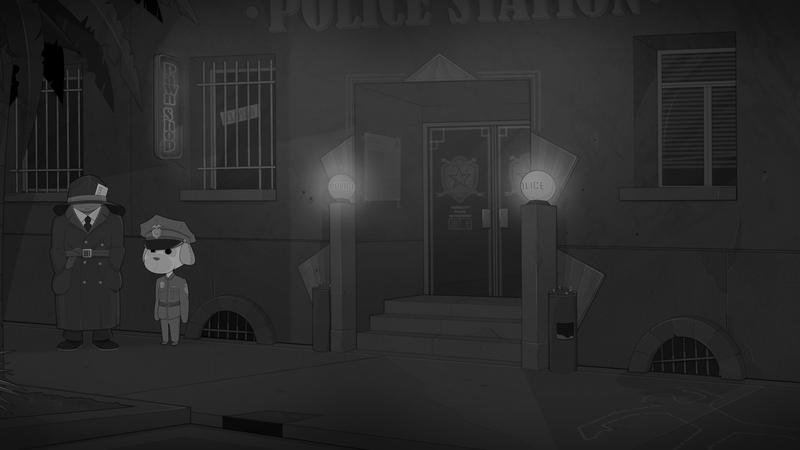 Only he can rescue Amber, and only together can they take down the arsonist Red Man. 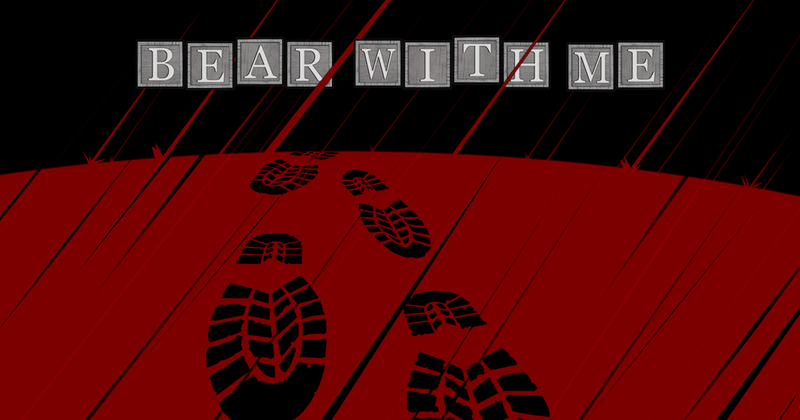 Bear With Me will balance its mysteries and serious subject matter with sharp wit, clever one-liners and pop culture puns referencing films and games. 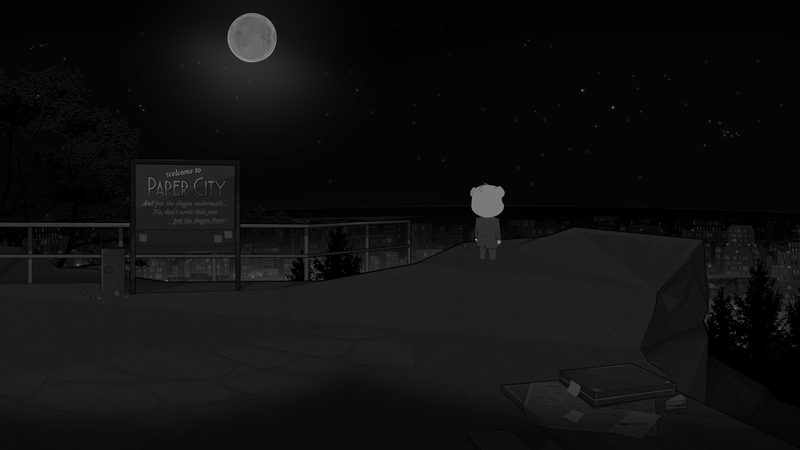 Amber and Ted’s journey through the best and worst parts of Paper City, making new friends and foes alike, will come to a grand and heartfelt conclusion with the release of Episode 3. 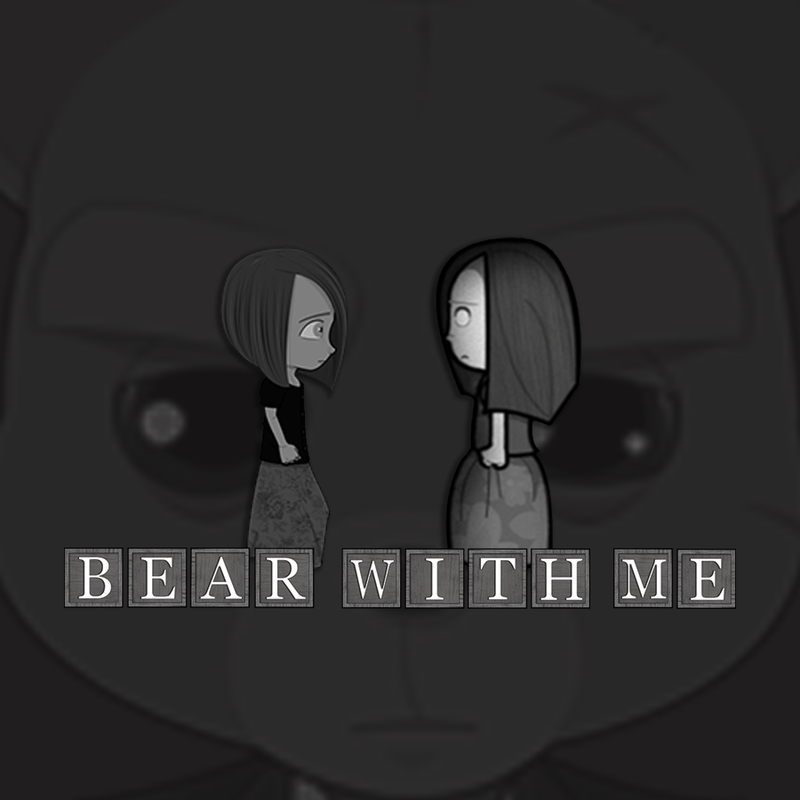 Bear With Me Episode 3, which is three times larger than the first episode, will be available for $4.99 on Steam and the Humble Store with full English voiceover along with French, German, Italian, Spanish and Russian subtitles. 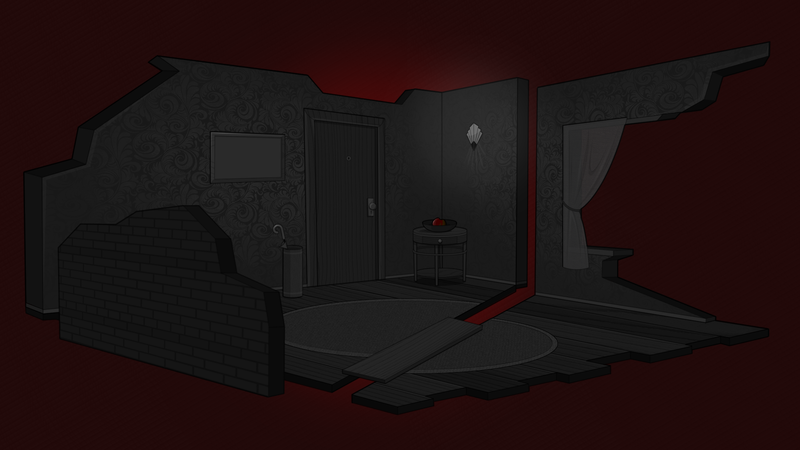 For more information, please visit the official website or follow Exordium Games on Twitter and Facebook. 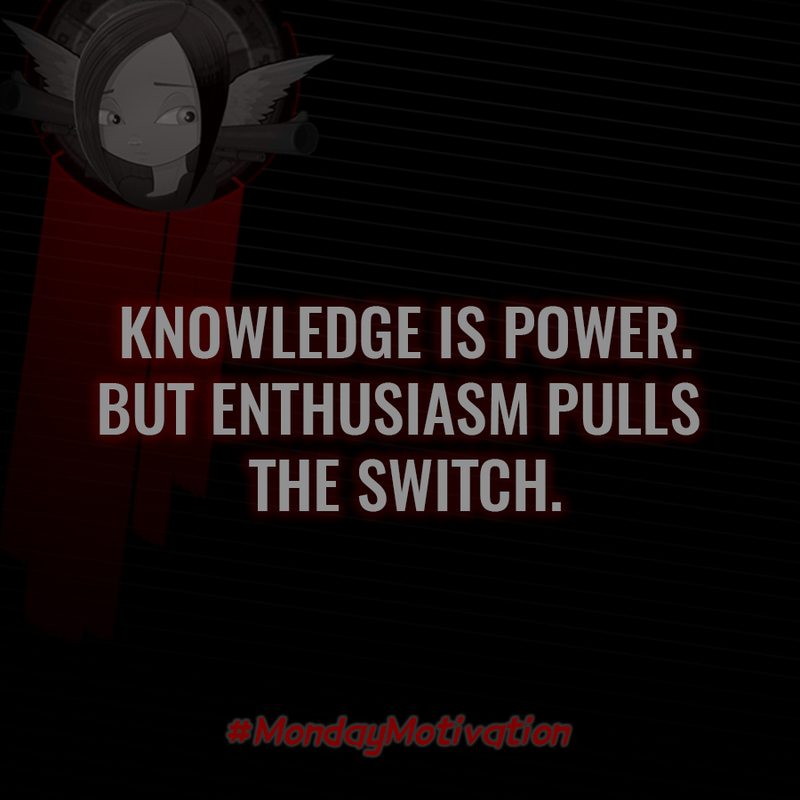 Exordium Games is a Croatia-based independent studio that united 20 developers under a shared belief that games have a vital role in modern society’s evolution and future. 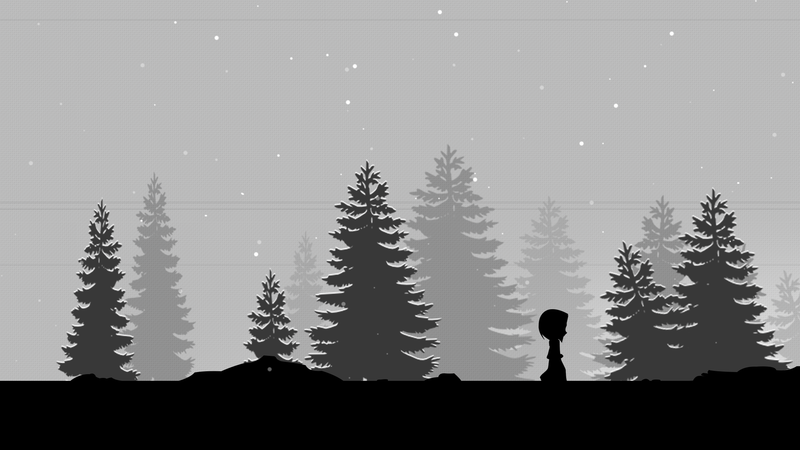 The team is working tirelessly on its first full game, Bear With Me, as well as several other projects. 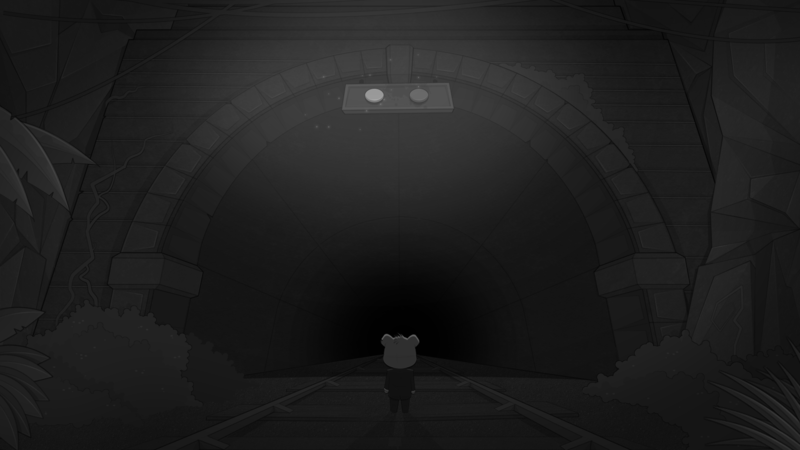 Exordium strives to create magnificent adventures that can be enjoyed by people all over the world.